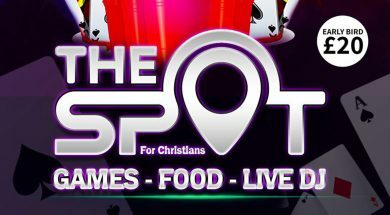 We created The Spot UK, because we as a trio, are tired of the same repetitive events for Christians with no imagination or innovation. We wanted to make bucket list type of events, that everyone would want to go to – all ages, colours and backgrounds will enjoy! We wanted to give people the opportunity to meet and socialise with other likeminded individuals. 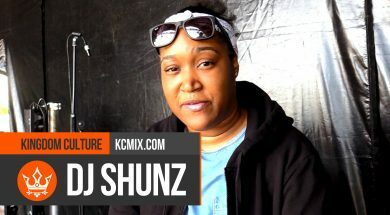 We catch up with Female DJ Shunz. 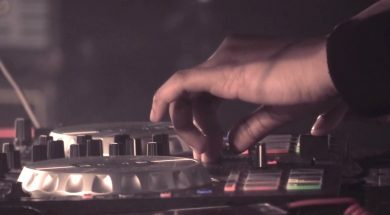 Finding out a bit more about the DJ who spun the decks on #FMGUK Takeover Tour 18. We go in when she’s setting up to find out who she is. 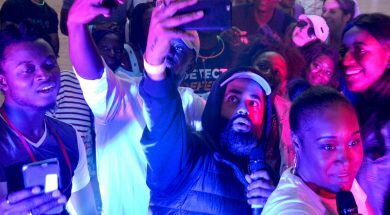 As the #FMGUK Takeover Tour 2018 has come to an end we’ve got a highlights reel from Creation Fest 2018 for you to see. It was a great show and we saw many impacted by the artists and thier message. 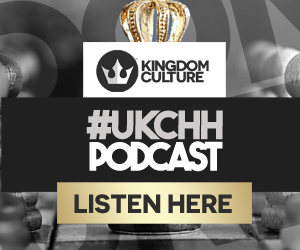 It’s great to see God move in this way, seeing how the UKCHH scene is growing and expanding bit by bit. o we have finished the first half of dates for the #FMGUK Takeover Tour 2018, and it has been a banger so far. We’ve had a big response in competitions, attendance and exposure.